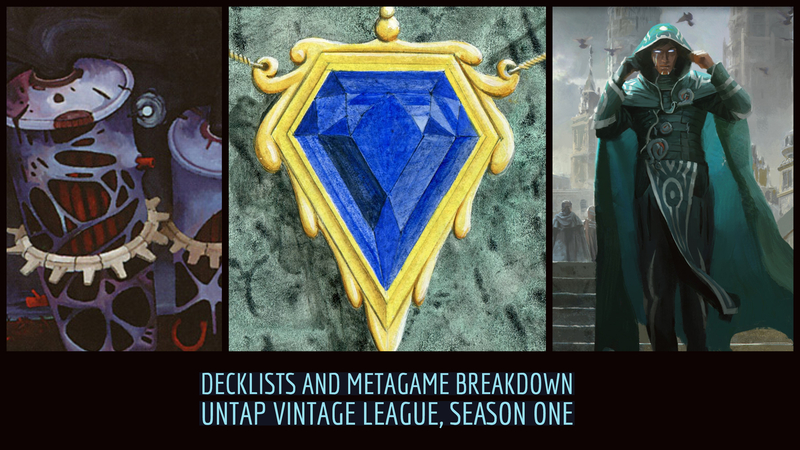 Hi, I'm Thomas Snodgrass and I'll be helping to organize season two of the online testing league, the Untap Vintage League. When: A continuous league, beginning November 11th. Signup: Here, by November 11th. How does it work? Swiss rounds are played continuously week to week, before a cut to top 8. 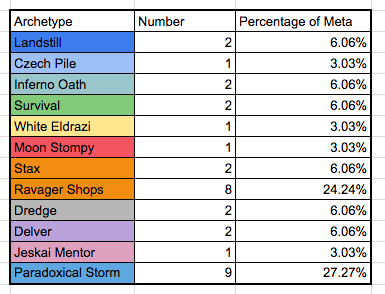 Season One was won by user Epthopper on Survival in five games against White Eldrazi. Does your list have what it takes to win Season Two? Sign up here if you want to give it a shot. We've run these leagues for other formats too. Anything from Legacy to Frontier has fired with 40-50+ people. The unique opportunity here is to connect with the larger online Vintage community while also mentoring in the next generation of Vintage players. If there's interest, we'll stream some of the matches too. What if you've never played on Untap.in? That's no problem, there's an excellent guide on the Untap.in wiki. Also, there's a channel on the discord server dedicated to helping new users and I'm happy to answer any questions below. Rector Flash, nice! Thanks for posting the decklists. @aelien I honestly think that within the context of an online league with judges (what we do in the Untap Vintage League), it's not so different from playing in paper. Can people miss triggers and things? Sure. If you do, just call a judge! Obviously a lot of us just play on modo, or at irl events. That's a great way to experience Vintage. The Untap Vintage League is just another opportunity. The users tend to be younger, but fresh blood isn't the worst thing for our format. @awesomemrj Welcome to Vintage! It's a fun format and I hope you enjoy the league. What are you thinking of playing? @hierarchnoble Couldn't agree more. Brian Kelly is a treasure.